Teach Them What They Need To Know For Life." 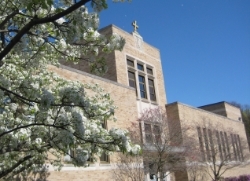 Notre Dame Academy is a dynamic, independent, Catholic school for girls in grades 7-12 sponsored by the Sisters of Notre Dame de Namur. Welcoming girls of all faiths, the Academy provides transformational experiences that “teach them what they need to know for life.” Our graduates are confident women who are lifelong learners, spiritual seekers, and compassionate global citizens. Notre Dame Academy's philosophy of education is built on the belief that education should prepare students for their roles as women in the world. We wish to provide our students with the opportunity to become more aware of what is happening in their lives and to assume responsibility for themselves and their community. In order to learn to make responsible choices, Notre Dame students have the freedom to learn in a school dedicated to high academic standards, and to involve themselves in the community, both utilizing its resources and serving its people. Bishop Wright invited the Sisters of Notre Dame de Namur to establish an Academy in Worcester. The congregation was already familiar with the city, having established St. John's Elementary School and Ascension High School in the late 1800s. The Sisters of Notre Dame took over the Salisbury Street property known as the Ellis Estate named after its last owner, Theodore Ellis, publisher of The Worcester Telegram. 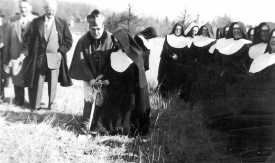 In 1953, work begins on the new academic building. In 1955, the academic building is completed and the first class graduates. Before the academic building was completed, classes were held in the convent, a 1914 residence known as Knollwood named for one of the estate's previous owners, Lucius James Knowles. In 1990, NDA's state of the art athletic complex opened. Today NDA participates in 13 sports and has won eight state championship titles. In 1993, the Academy opened library and media center in honor of former principal, Sr. Justina Daley. In 2009, the Academy completed the expansion of the academic building, including the construction of a new music room, art gallery, and student center. Classrooms and science laboratories were completely updated. In 2011, the Heritage Chapel opened. 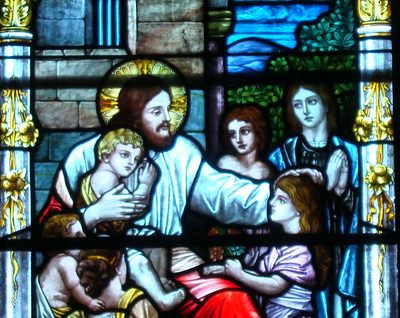 The stained glass window is from Ascension Church. It was donated by Notre Dame Alumnae to honor Monsignor Griffin, who invited the Sisters of Notre Dame to Worcester in 1872. In 2014, renovations of the former carriage house located at 425B Salisbury Street were completed. 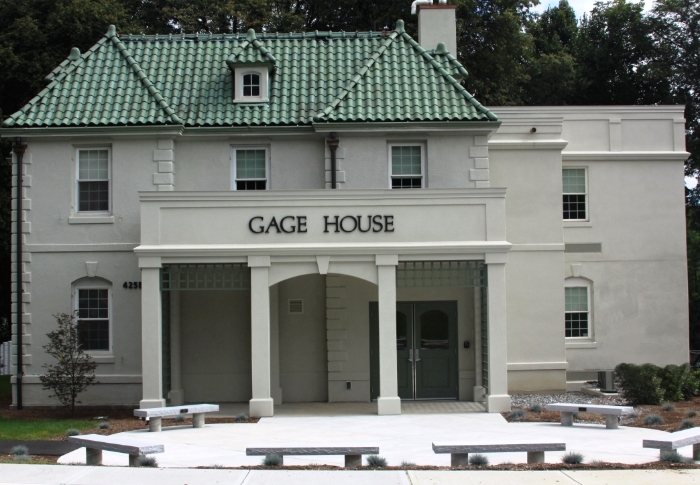 This new World Language & Communication Center was dedicated and renamed "The Gage House". Students combine technology and their advanced language skills to communicate globally with other Sisters of Notre Dame de Namur schools.